The Menlo Park, Calif.-based company has been a seemingly unstoppable ads juggernaut in recent years. While Facebook, which announced it has 2 billion global users earlier this week, is no doubt healthy, it may no longer quite be the runaway freight train of digital advertising it was in recent years. Three digital agencies said their cross-client Facebook ad spends during the second quarter have slowed—to varying degrees and depending on the shop—when compared with year-over-year percentage growth for the same period in 2016. While the findings come from a limited group of ad players, their numbers may mean Facebook’s ad-growth rate could be continuing the small slide it saw during the first quarter of the year, when ad revenue increased by 51 percent since the previous year, a slower growth rate than 59 percent for the same quarter in 2016. The agencies’ numbers also align with Facebook execs’ prediction late last year that revenue growth was bound to slow down this year due to maximized ad load. 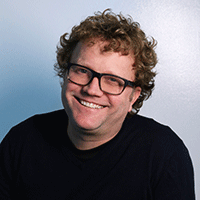 Of the shops Adweek spoke with, Wpromote has seen the most drastic deceleration. 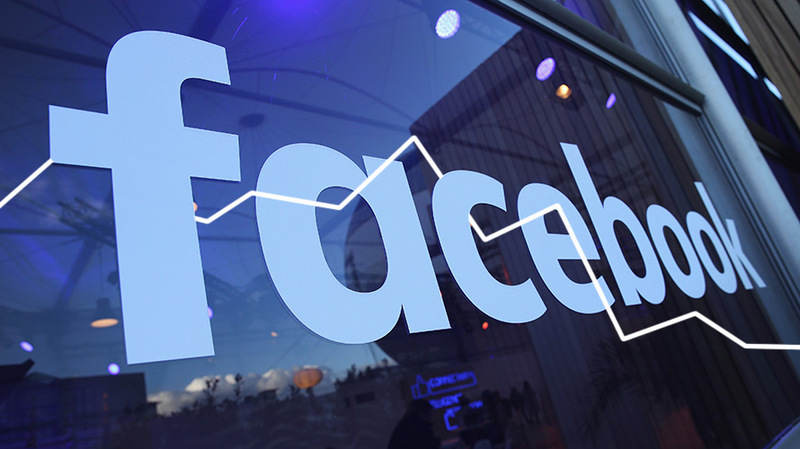 Its clients’ second-quarter, year-over-year Facebook spending increase is expected to be 51 percent after seeing a 154 percent year-over-year hike during the same period a year ago. Also, the Los Angeles agency’s clients increased their year-over-year Facebook advertising by 82 percent in the first quarter of 2017. The numbers include Instagram ads and come from Wpromote’s 70 biggest Facebook advertisers. A well-known digital shop in New York, which requested anonymity, said cross-client Facebook year-over-year spend this quarter has been flat, stating that it’s the first time in many quarters the agency’s Facebook spending didn’t see significant gains. Another Big Apple agency, iCrossing, said its clients’ Facebook ad spend this quarter will increase 40 percent year over year compared with the 48 percent year-over-year jump it saw in the same period 2016. The three agencies were extrapolating from their latest numbers for Q2, which ends this weekend. Facebook declined to comment. The Menlo Park, Calif.-based company is estimated to report earnings on July 26. One of the main causes for the slowdowns, per two of the agencies, is brands wanting to hit pause on spending increases on the social platform to suss out the value they are getting. The marketers evidently wanted to take a little more time to better understand how well Facebook ads drive stats like lead-generation, ecommerce conversions and brand lift before opening their wallets even more. Some online marketers, a couple execs said, wanted to diversify their spending by testing other platforms. Meanwhile, cost-per-click rates for Wpromote-led campaigns have dropped by 51 percent on Facebook during the second quarter.